Thanks for the input Bill. Sorry being so late in answering. I have worked a little on the area adding more greenery. 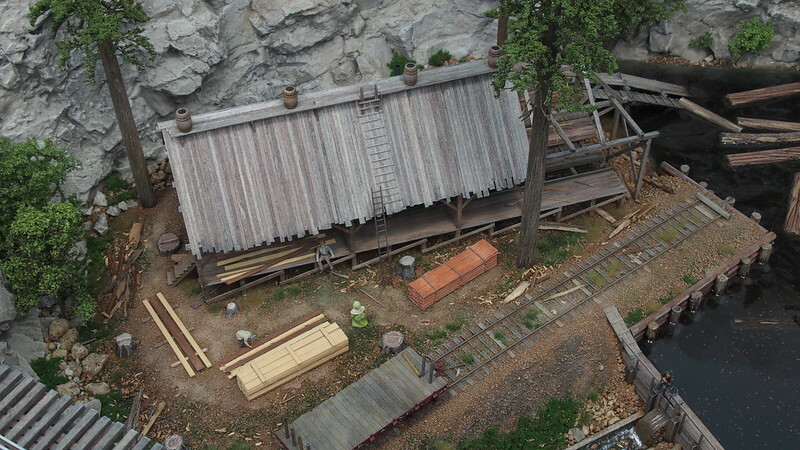 I hope to work more on it this weekend and adding more debris and slabs around the mill. Hi Guys, not posting doesn't mean I haven't been modeling . The sawmill and pond is near the finish line. I have added debris and more greenery around the sawmill and the pond. I also added another epoxy layer as the logs floated a little too high in the water. The log poke is also assembled and installed. 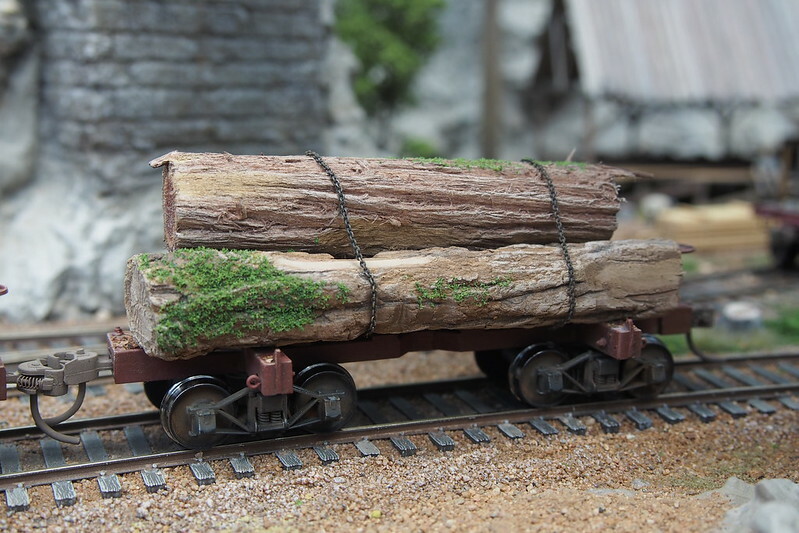 To bring in the logs I assembled two Keystone Climax log cars to which I added details and some logs. I wanted some other trucks but could not find any so at the moment they ride on some arch bars. Other than that I also added more scenery and stuff around the trestles together with some guardrails. 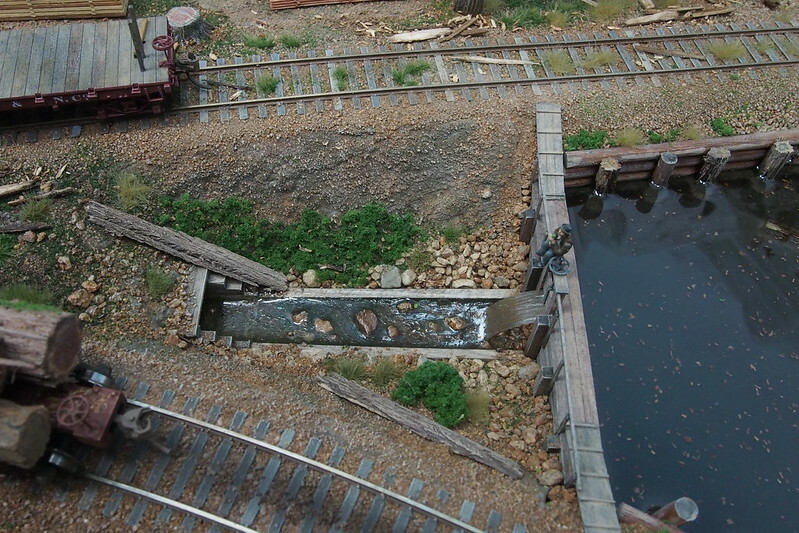 Below are some pictures of the mill and pond together with some action pictures of trains on an under the new bridge. H�kan, that came out looking really fantastic!! Another point of interest added to your fabulous CR&NC. 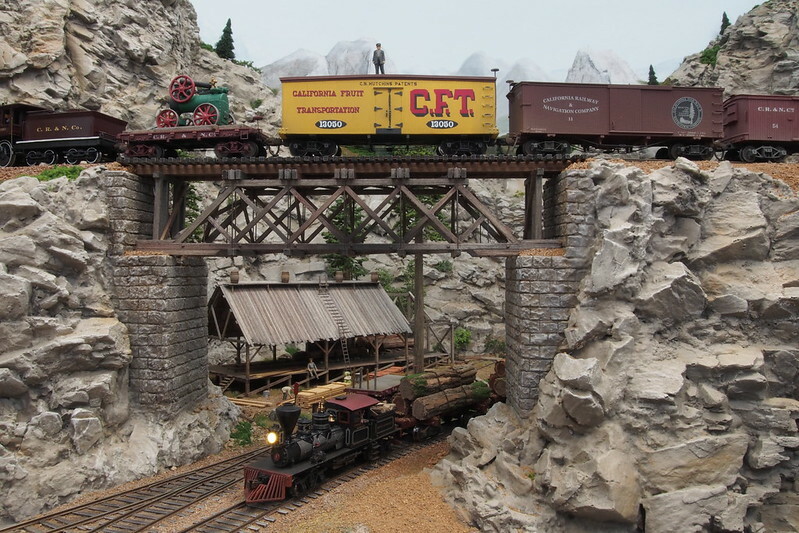 I will jump in with Greg and say your modeling-the scenery-the structures and overall layout come together into one beautifully photographed & blended piece of art. Thanks Greg and Carl for the kind words! They mean a lot to me. Looking so very fine. Thanks for the eye candy. T he Jill poke has found a purest home. 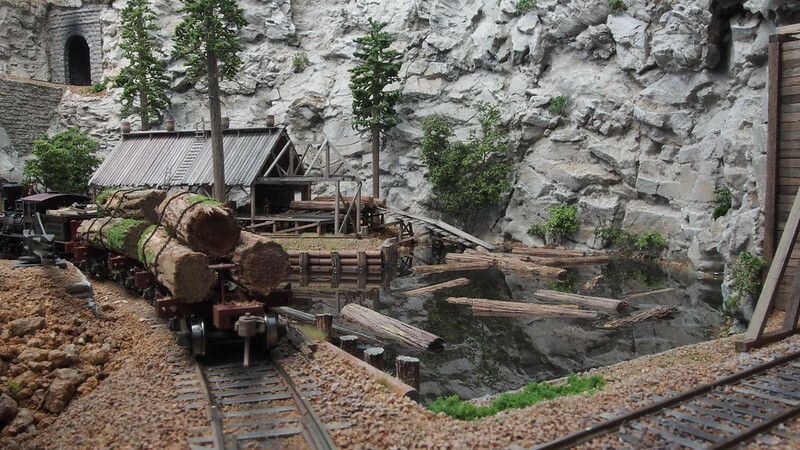 I like every aspect of your scene: locomotives, cars, lumber mill, pond, rocks . . . I see what you mean about more greenery needed. I recall the controversy a few months ago about trees so close to your mill, but in fact it's probably more important to provide enough greenery to leave the impression that there is enough forest in the region to be harvested. I know the timber is being brought in by rail so it's more a matter of artistry, which takes precedence in my mind. Whatever you do it's going to look great! And thanks for the updates. H�kan, really nice scenes there! Thanks Bob, it was very nice to build. It needs some more detailing around it otherwise it is finished. I didnt follow the instructions to the letter. 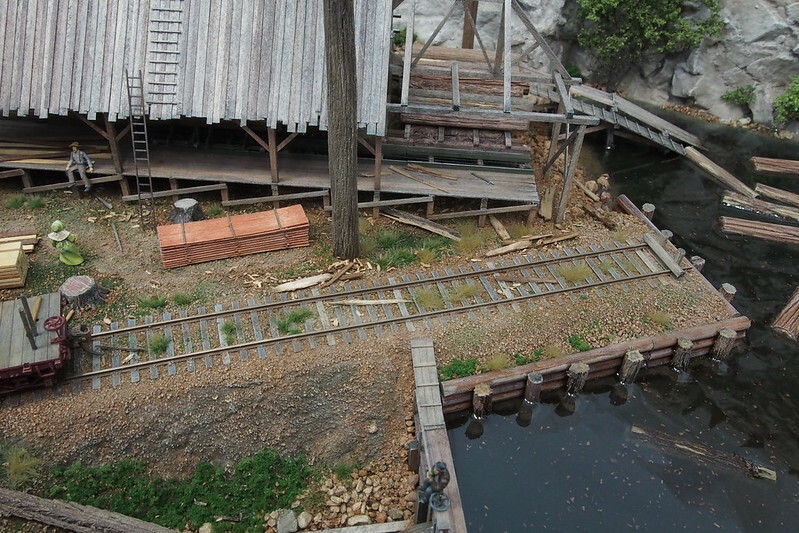 According to them the track should be leaning outwards to help the logs roll out but as it was already installed I omitted that. It would have probably looked very strange with a curve leaning out. Thanks Mike, its strange with the green stuff. On the layout it looks fine but when taking photos it looks like a desert. More needed in bushes and small trees department. Just catching up to this beautiful layout again, taking in all the scenery. 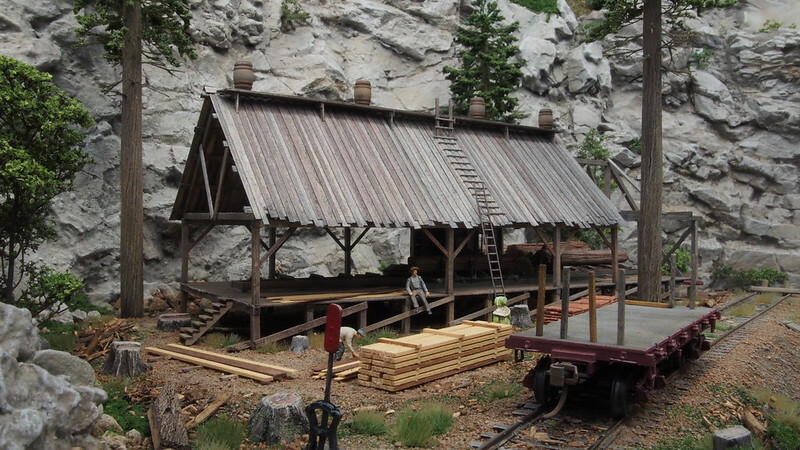 Scenery is my downfall and when I get stumped, I check in here, you are doing a fantastic job with all of your scenes and that sawmill is perfect. Keep it up! Looks amazing. So much detail and ideas. Could you tell us how you carved the logs? 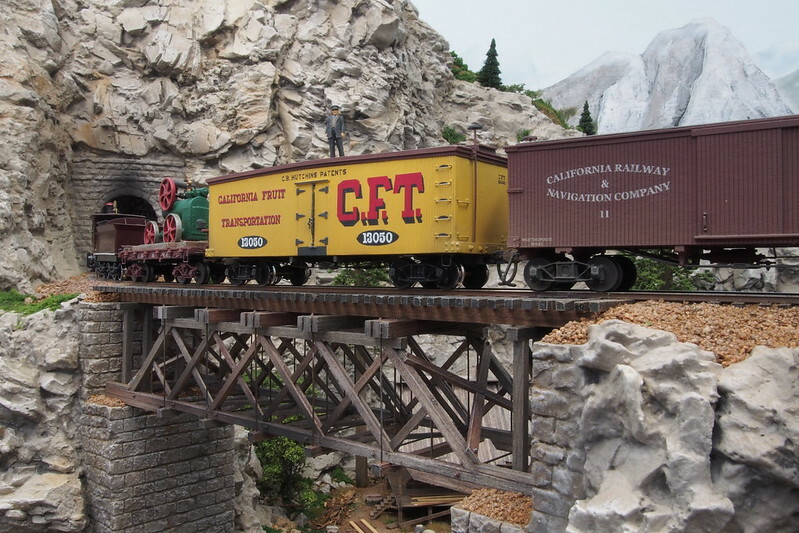 Someone better holler at the brakeman on the CFT reefer. or he is going to get brained on the tunnel portal. 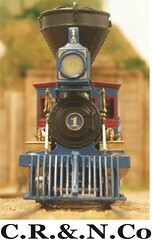 You might want to add tell tails a ways back, to alert train crews of the upcoming tunnel. Also, for older trucks, try this outfit. I have not yet used any of his stuff, but several others on this forum have, and have great things to say. Thanks Greg! The logs are made from natural liquorice root and carved balsa. The carved balsa like the one on top of the skeleton car is a piece of round balsa abused with a rough sawblade, then colored with burnt umber and drybrushed with some light earthcolored paint. Thanks Horse, with the not so breathtaking speed of the train he will have ample time to discover the tunnel:-). But telltales would be a neat detail. And thanks for the link. I have bought many times from them before. Most of my passenger equipment runs on Bitter Creek trucks. 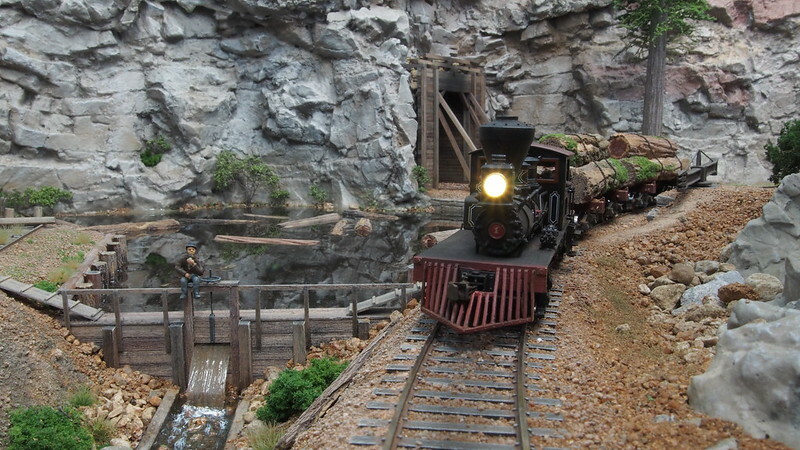 Hopefully I�ll see it IRL soon; it's been a while since I visited your layout now!